The XC10 encompasses an entirely redeveloped 4K system that consists of a 12-megapixel, 1.0-inch 4K CMOS sensor, 10x zoom 4K video optics, and the latest DIGIC DV 5 imaging platform. 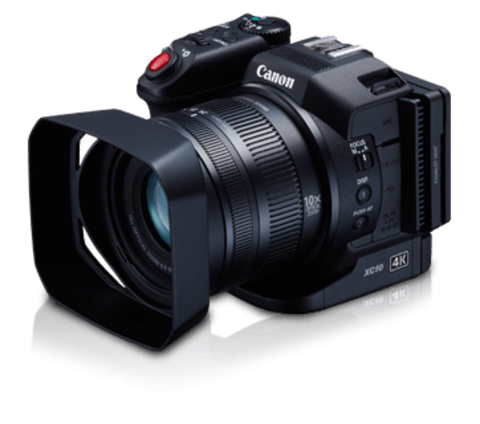 Utilizing Canon Log and Wide DR Gamma, image information in the highlights and shadows are well preserved, enabling the user to get the most out of their 4K image. 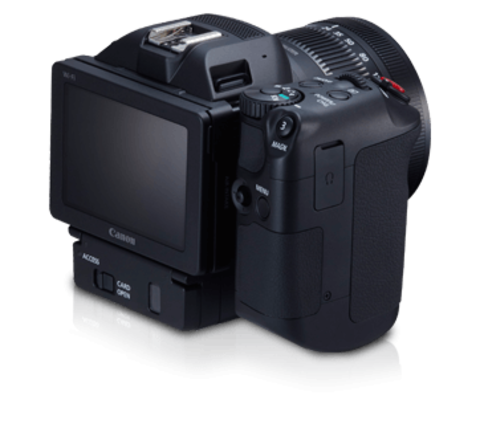 Canon Log also further provides the user with the creative flexibility to craft their desired &apos;look&apos; in post. The XC10, measuring at 125 x 102 x 122mm and weighing only 930g, is highly compact, lightweight and mobile. Shooting with a wide variety of angles is possible thanks to the tilt able touch screen LCD. With the camcorder&apos;s compact cabinet and its flexible moving parts, the XC10 can be easily operated by a single user with a high degree of mobility. 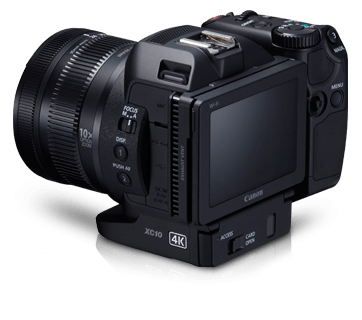 Focus accuracy and speed is also increased thanks to the newly-developed 4K video lens, which uses an inner-focus type of lens that contributes to increased AF speed. 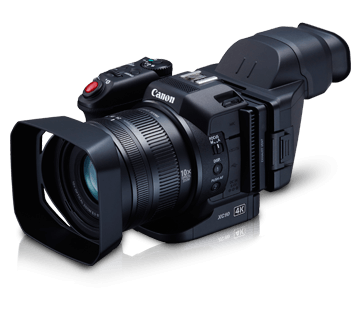 Broadening the areas of application for the Cinema EOS system range of cameras, the XC10 is a perfect addition with the same inherent high imaging quality of the Cinema EOS cameras in an even more compact form, and it also handles slow & fast motion (1/4x to 1200x normal speed) movie recording. 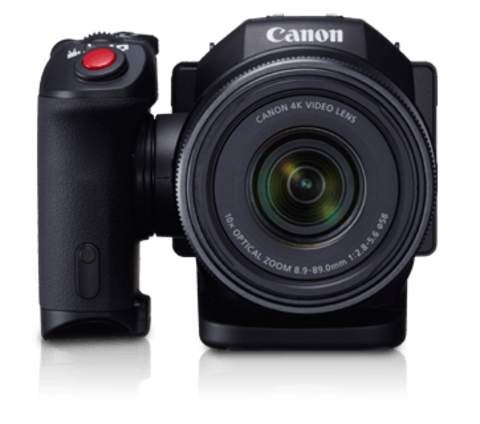 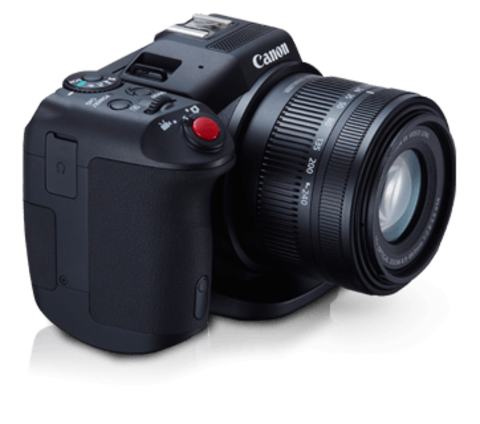 XC10 is able to capture 12.0-megapixel still images with EOS accessories compatibility.Tthe XC10 shares its battery and other frequently-used accessories with the EOS series range. For users who also deal with still images, the Canon XF utility software is able to extract still images of 8.29 megapixel quality from the 4K video footage. 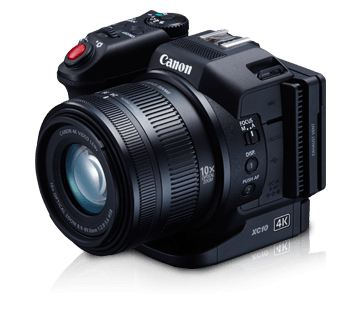 The XC10 is thus able to deliver both still and moving images in superb quality.